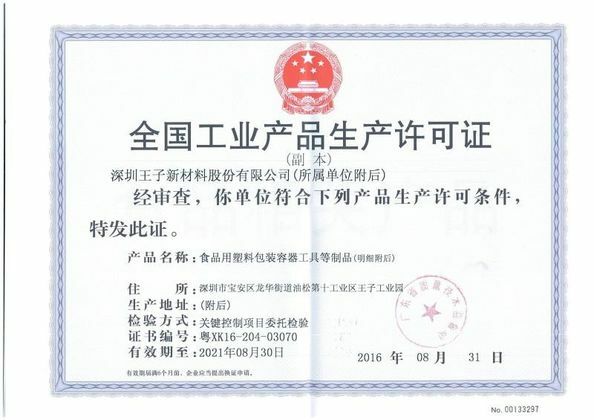 Price Terms FOB GUANGZHOU, CIF if you request. Bagasse products are 100% biodegradable and compostable. They are natural fiber products and it biodegrades in 30-60 days. 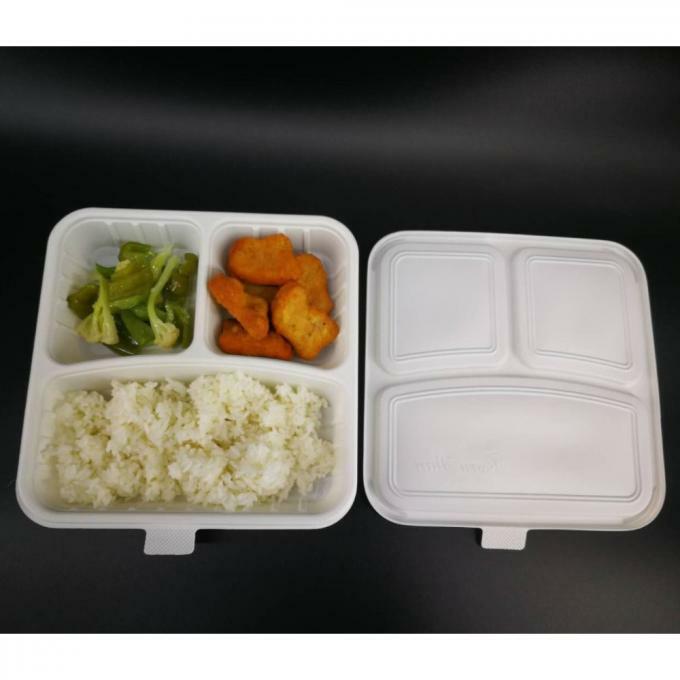 When bagasse products degrade, they provide natural ingredients back to environment since they are made from natural, organic and renewable materials. 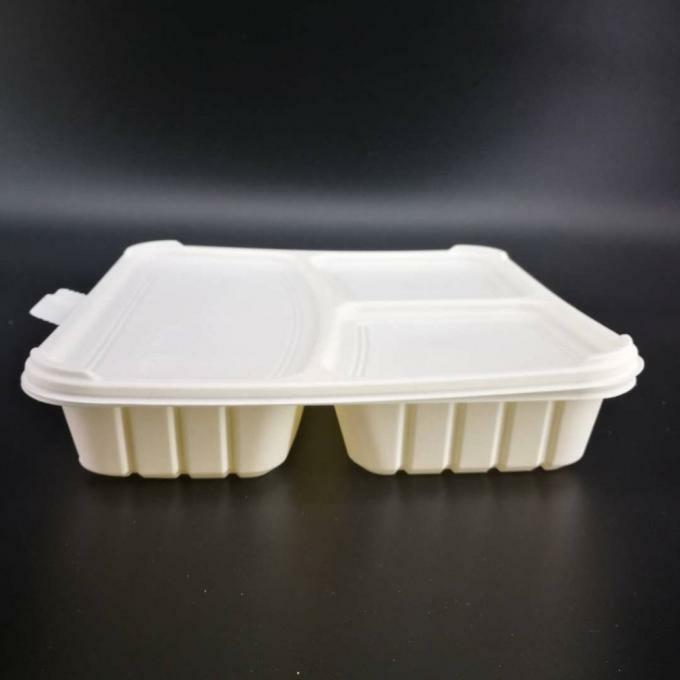 Bagasse products are perfect alternatives to petroleum based Styrofoam and plastic products which take thousands of years to degrade. 1. 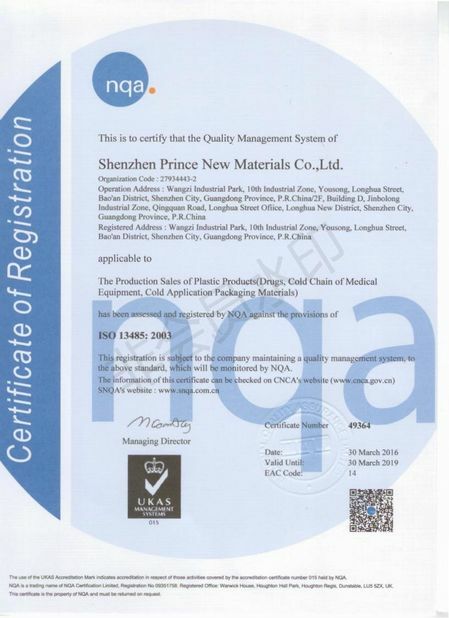 Company profile: Experienced supplier of inflight disposable products. 2. 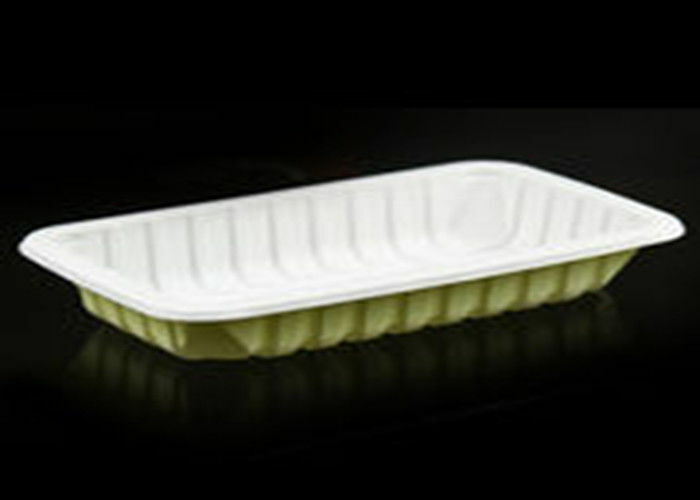 Product quality: food grade material, top quality complies with EU regulation, HACCP FDA, CIQ, QS, kosher, C-TPAT certificate. 3. Competitive price: reasonable price & great value for price and cost to satisfy. 4. Supply ranges: inflight disposable sachets, disposable cutlery set, inflight cartering products. 5. Delivery commitment: advanced production capacity ensures on time delivery. 6. Service-oriented principles: The customer is supreme! Serves first! Your customized packing are Available. Around 35days after your order confirmed. The mega order need to be confirmed separately. A: Yes, Yes, we have our own factory located in Shenzhen, Guangdong. A: Free sample for your checking, just for existing products. 5. Can you custom our own size & shape? A: Yes, 15 working days can be completed, the mold charge will be based on your design. We already have established well business relationship with Foxconn, Haier, Flextronics, Ricohelectronic , EPSON ,and we welcome customers all over the world to negotiate business with us.